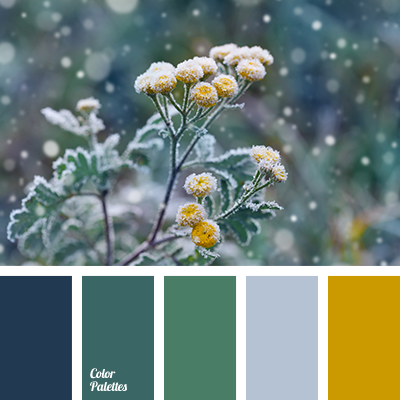 blue color, color matching, deep emerald green color, dirty gray, dirty-yellow, emerald green, gray color, house color scheme, pastel green, saffron color, shades of green. 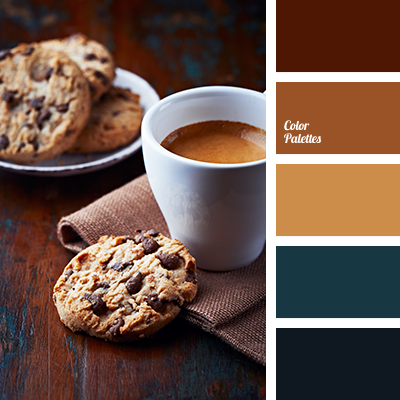 biscuits color, blue color, chocolate color, chocolate cookies color, cinnamon color, coffee color, color matching, design color scheme, emerald blue, emerald green, reddish brown. 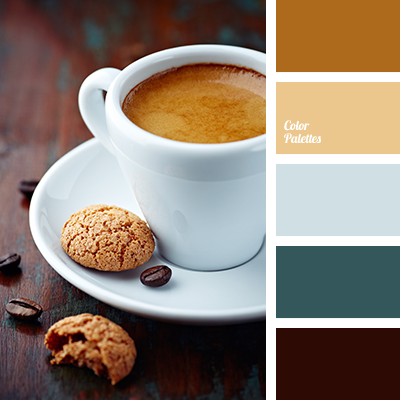 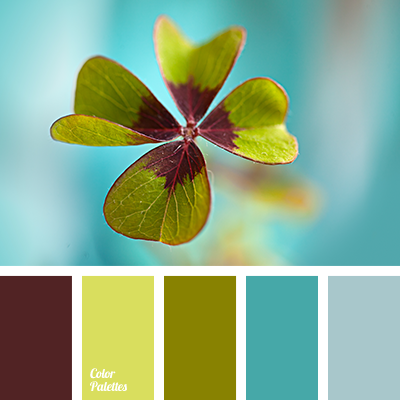 bluish, brown, chocolate color, coffee color, color choice, emerald green, green, house color schemes, Orange Color Palettes, shades of coffee with milk. 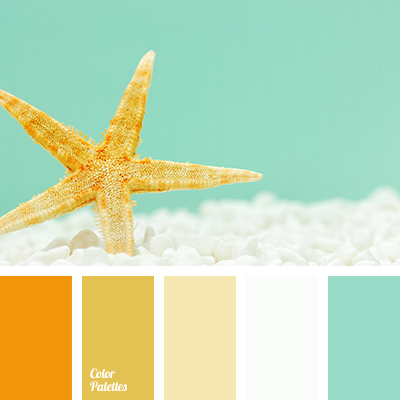 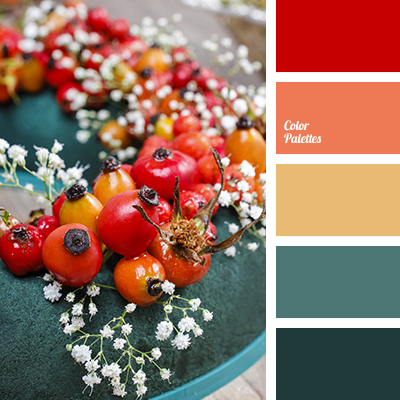 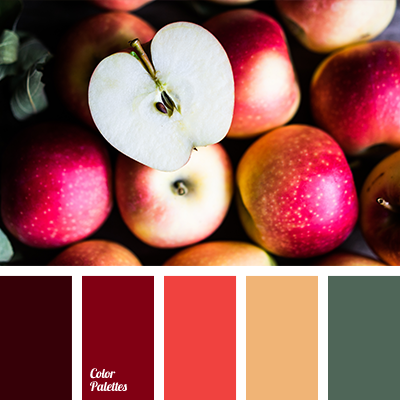 bright orange, color palette, emerald color, emerald green, house coloring, mustard, Orange Color Palettes, pale yellow, selection of colors, shades of orange, White Color Palettes, Yellow Color Palettes. 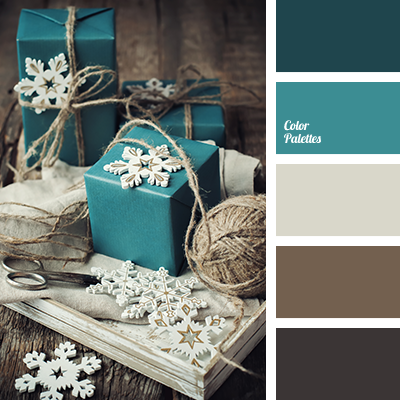 blue-gray, bright light green, burgundy, color matching, color repair, emerald green, gray with a touch of blue, green, green color, olive, red-brown.